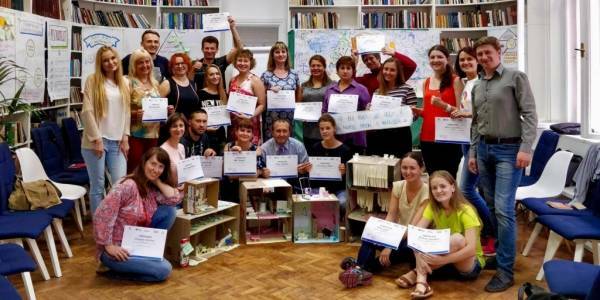 Residents of the Illinivska AH are ready to develop small business near the demarcation line, because they aspire to build the future of their hromada. 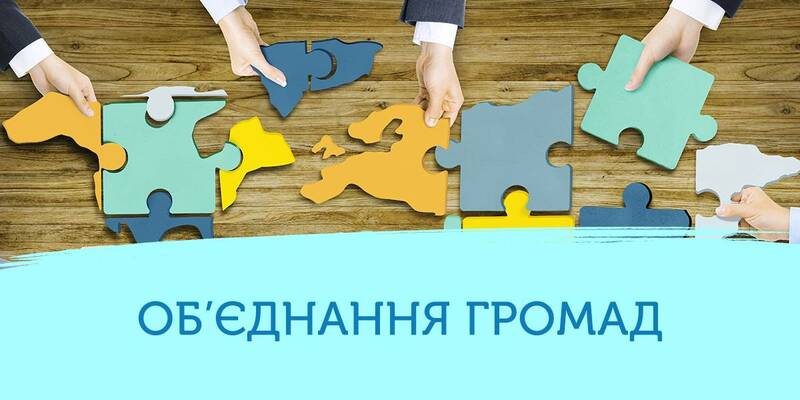 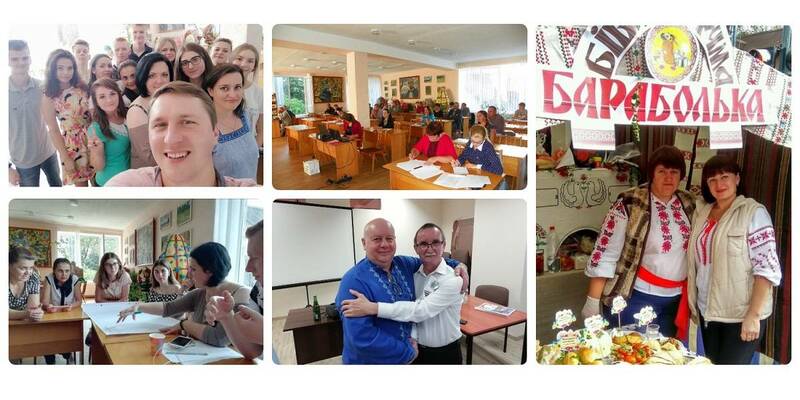 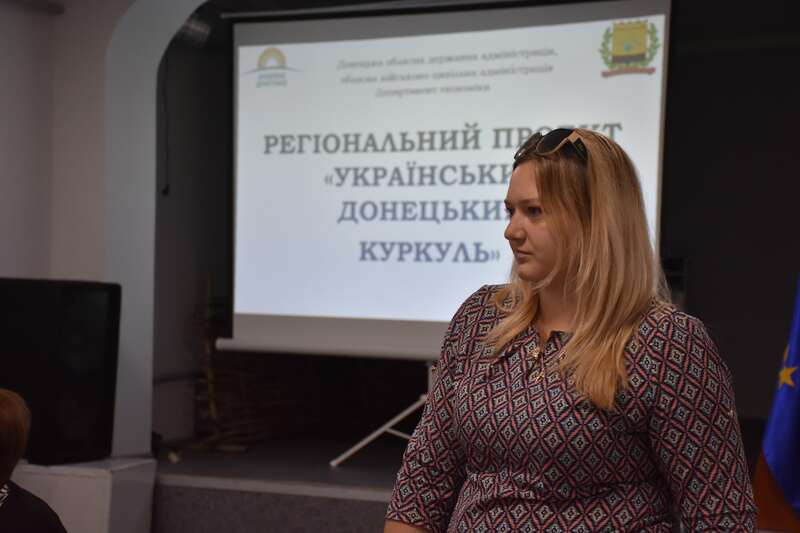 In order to explain to people all the intricacies of doing business in rural areas, the Donetsk Local Government Development Centre, established with the support of the U-LEAD with Europe Programme, together with specialists from several departments of the Donetsk Oblast State Administration went to the Illinivska AH with a training visit. 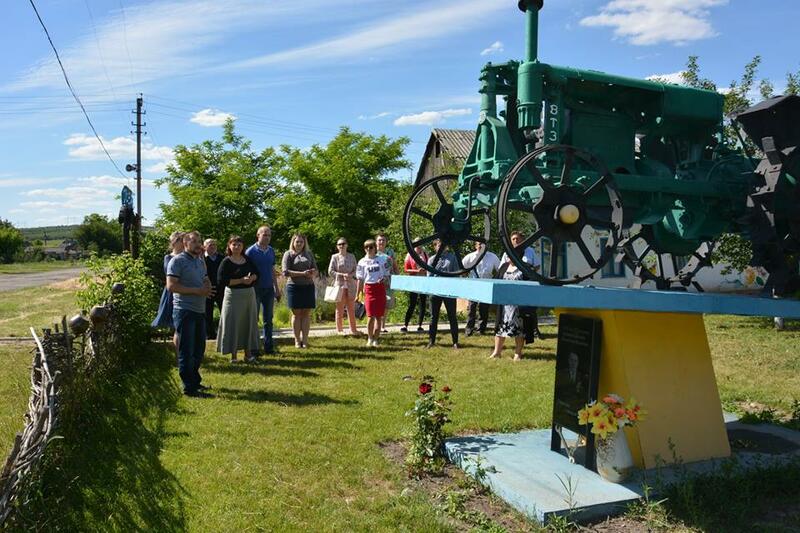 Young peasants from Stara Mykolayivka and Zorya were interested in the experience of implementation of dairy cooperative in the Oleksandrivka Rayon. 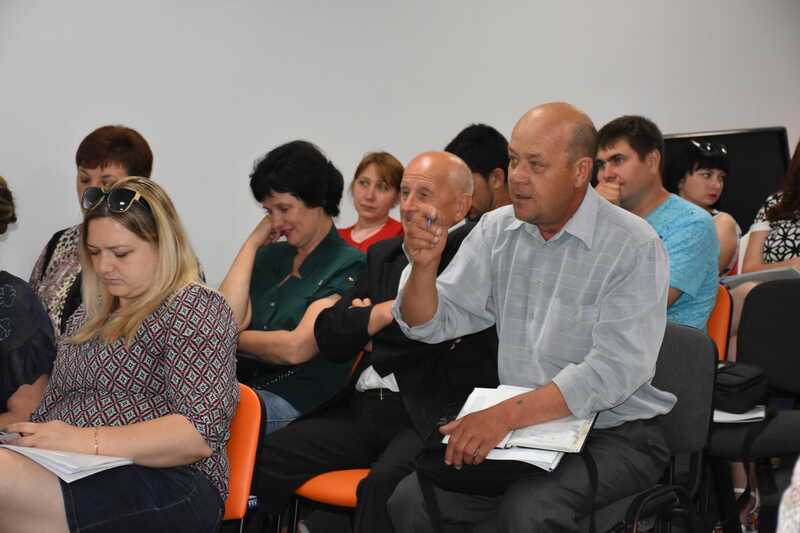 Farmers from the Illinivska AH are now passing milk for processing at a cheap price, and if they have chances to purchase equipment, they will be able to pack milk or process their own products on their own. 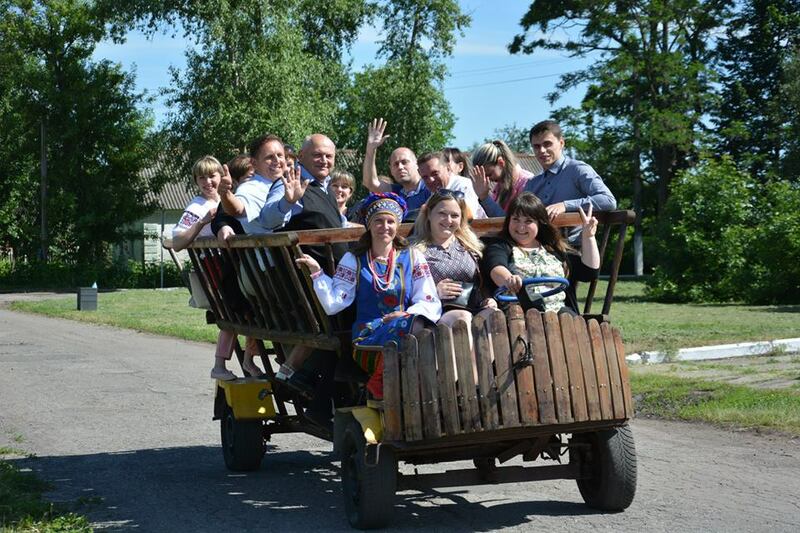 The Ilinivska AH demonstrated its own example of development of rural tourism and take the guests for a ride by famous bike with a cart. 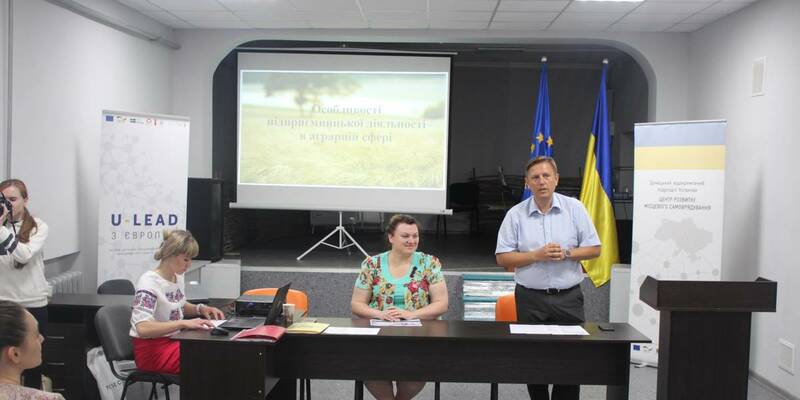 According to Serhiy Ivakhnin, emotional dialogue between the authorities and hromada residents allows to find problematic issues and solve them more effectively, leave the office and have a walk with the residents, learn about issues and promote further development of AH.